So we have almost reached the end of 2015 and what a crazy year it has been. And is it just me or has this year felt incredibly long? It feels like a million years ago I was recovering from my busted knee! As I do every year I thought it would be fun to share with you my best and worst of the year in a bunch of categories. I would love if you shared yours in the comment section. Some of them I won’t have a worst because it doesn’t really qualify. 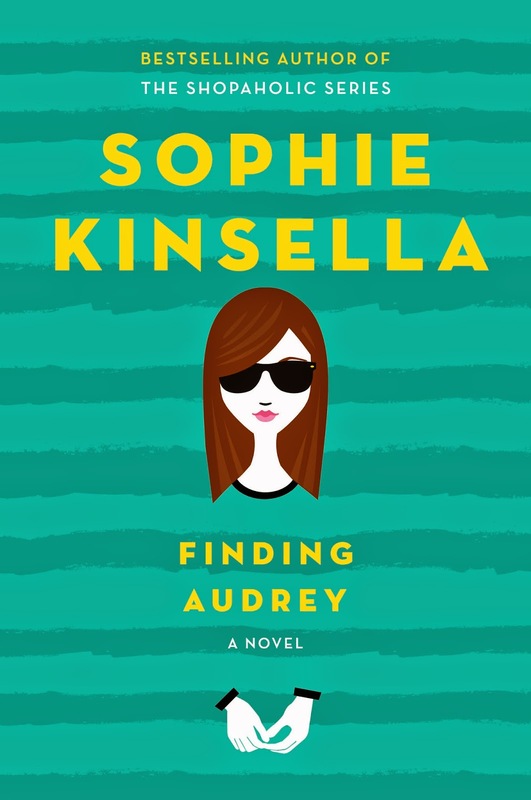 I loved The Martian but best book I read was Finding Audrey by Sophie Kinsella. Here is a hilarious novel about a girl who is overcoming a mental breakdown and has severe anxiety. But it is also extremely funny with her family being much better written than any sitcom I’ve seen in a long time. Particularly the battles between the Mother and Audrey’s brother Frank had me in stitches. Kinsella has been a favorite author of mine for years but this was her first YA novel and she knocked it out of the park. It was touching, sweet, handled the mental illness so well and yet was also made me laugh. No easy task to balance but she did. 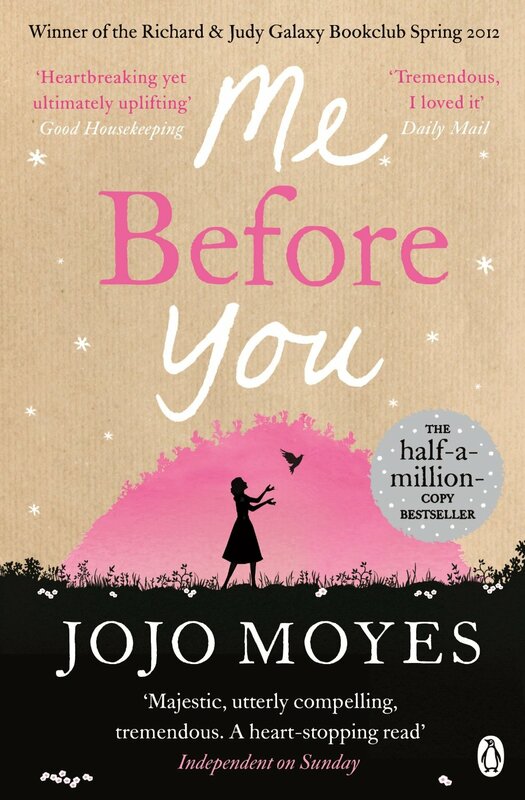 Me Before You is a book that really ticked me off. It attempts to manipulate the viewer to agree with the selfish choices the character makes. Even if I agreed with said choices I wouldn’t appreciate the way the author doesn’t give other viable emotional options and expects you to celebrate as empowering the taking of a life. This is no Million Dollar Baby I will tell you that. Plus, the dialogue is awful, the characters poorly developed and the situation not as deep and contemplative as it thinks it is. I said in my review on goodreads ‘like a Nicholas Sparks book but not as competently written…’. It’s very true. It is definitely one of the worst books I’ve ever read. I already shared my best and worst videos, with you but I figured I needed to share it here. My favorite movie of the year was Pixars Inside Out. It blew me away to follow the journey of Joy and Riley as they try to accept all this change into their lives. It’s moving, clever, funny, beautifully animated and just about perfect. 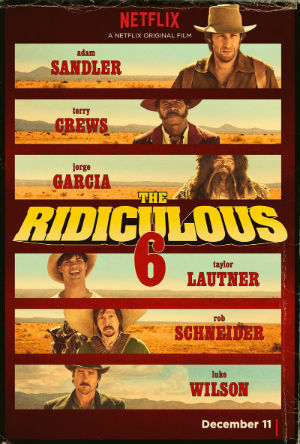 The worst movie I saw all year is called the Ridiculous 6, which is available on Netflix. It is not only a stupid comedy but incredibly gross and offensive. Plus it is 2 hours long!! Kill me now. You’ve been warned. 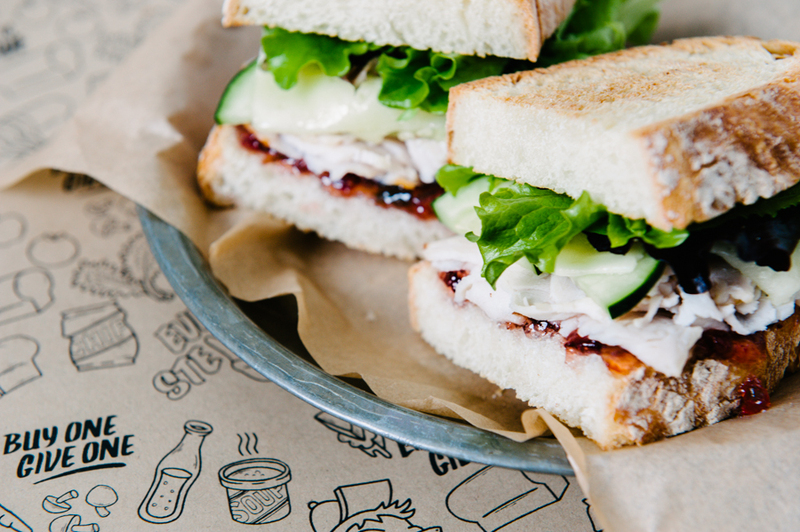 My favorite new place to eat is the Even Stevens sandwich shop that opened up in Draper. I have had most of their menu and it is all delicious. 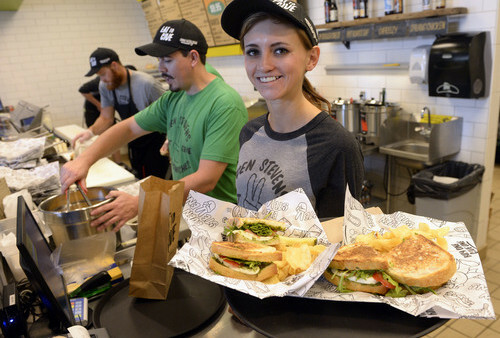 Plus, they donate ingredients for a sandwich to the hungry with each sandwich ordered. My favorite is the Turkey Day but you can’t go wrong. I’ve liked everything I have tried. Great service there as well. 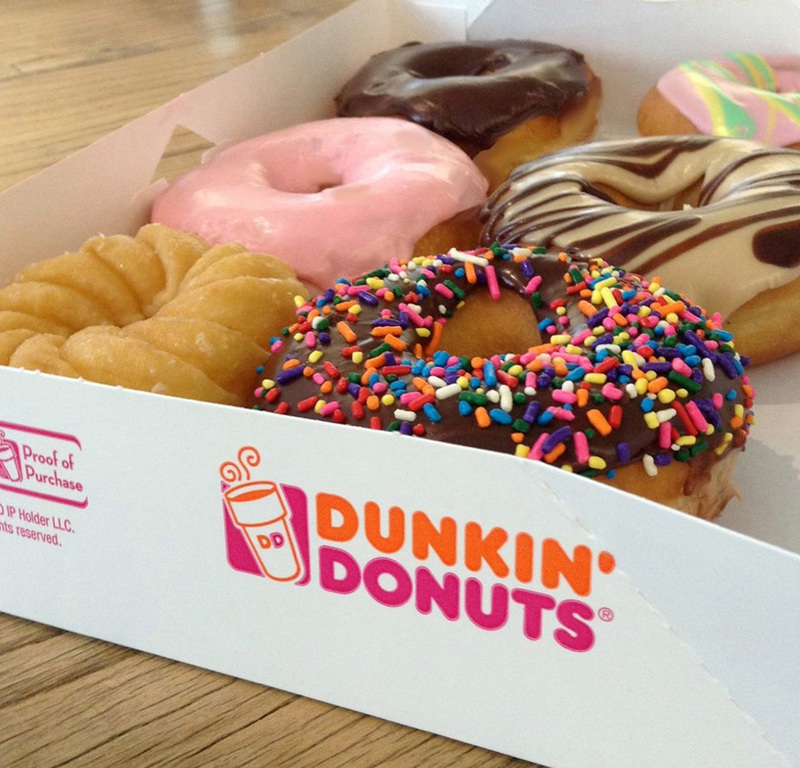 It’s not new to the world but I’ve been to the new Dunkin Donuts 3 times and not been impressed. The donuts are cold, dry and lacking in flavor. I like my donuts light and fluffy in texture so I guess it is a personal preference thing but I don’t get the fuss. 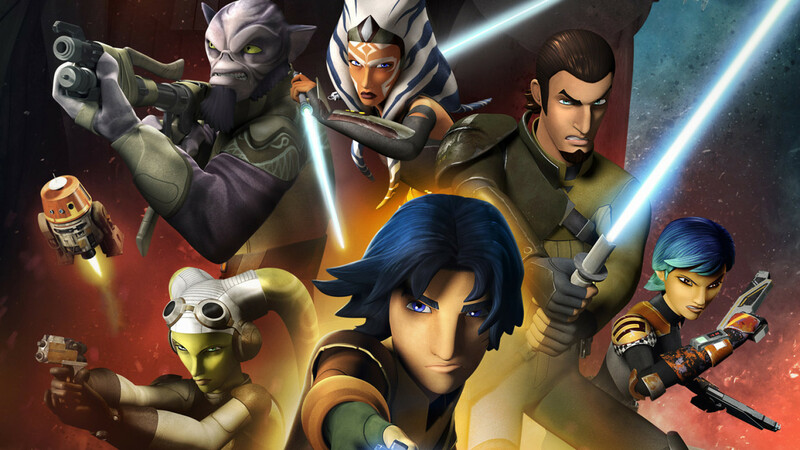 It’s in its 2nd season but I started getting into Star Wars Rebels this year and have loved it. I know it is designed for kids but the stories are good! The characters are interesting and it’s fun to see a whole new non-Skywalker side of the Star Wars world. 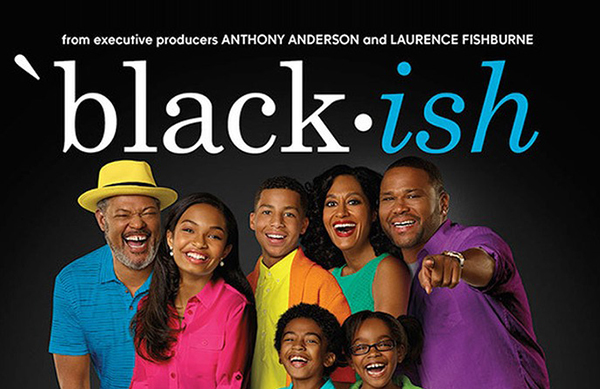 I know people like it but I thought Blackish was awful. I felt it took racial stereotypes and wallowed in them instead of doing anything interesting or funny. Like why is it funny to have a Dad bother his son about playing field hockey? Thats not a black sport evidently but basketball is. Come on? The lead character father is so unlikable that I couldn’t get past it. 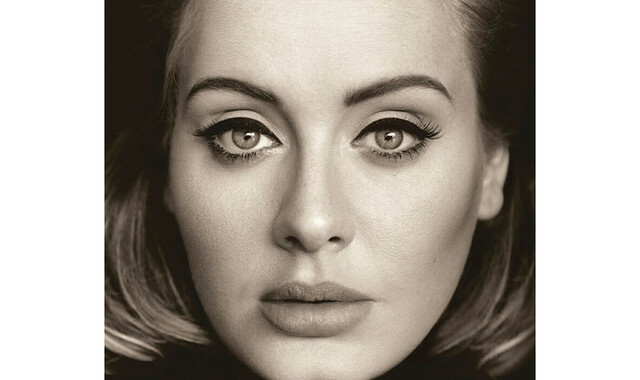 The best music of 2015 is definitely Adelle’s new album 25. I’ve listened to it incessantly for the last month and find it haunting and beautiful. I don’t have a worst song because I pretty much just listen to my downloads so it is all songs I like. I haven’t seen it but have loved listening to Hamilton just like everyone else. I think that’s everything! What are your favorite books, movies, TV, music, food etc? Share in the comment sections. Thanks! Yesterday I saw Star Wars Force Awakens for the 4th time, so you could say I liked it! It’s the Star Wars movie we’ve all been waiting for. It also didn’t explain everything that happened before the events of the movie; nor, did it hesitate to leave questions unanswered. This weekend my friend Jeremy, Abby and I are going to be talking Force Awakens like we have the previous 6 films over on my youtube channel. To prepare for that discussion I decided to read (or listen too) the novelization of the movie. So far there isn’t a ton of new information but there are little details I’m getting out of it that I didn’t notice in the movie. The book is written b Alan Dean Foster and if you liked Force Awakens I recommend reading it. The audiobook is excellently done. I actually love that quote because I think it is a side of Rey we don’t get to see in the movie. She’s restless and bored, and I got more tired in the movie. That’s why reading these types of books are fun. You get to relive a favorite movie while adding on new details only in the book. 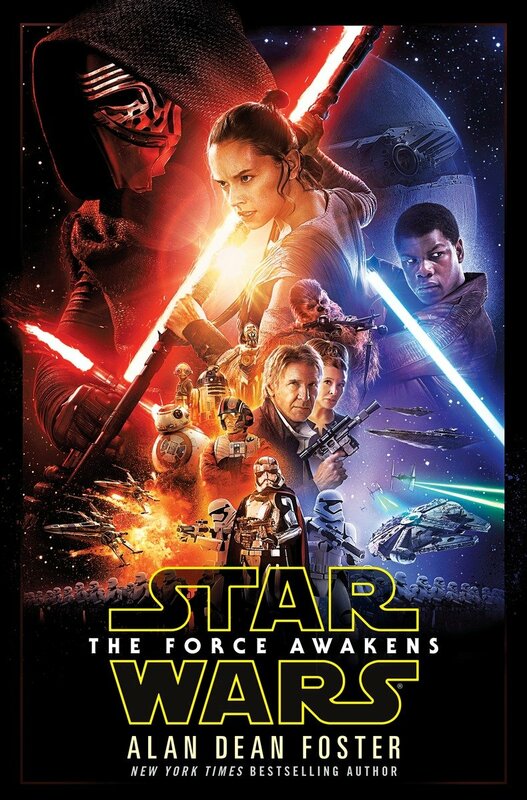 My brother and I talk all about Force Awakens if you are curious for our review. I would love if you checked it out and gave it a thumbs up. Share what you thought of the movie. What are you reading right now? Anything you are anticipating in 2016? I’d love to convince other readers to do the Tuesday Teasers because I am always looking for good book recommendations. Give it a try! Just thought I would share with this blog my best and worst film videos of 2015. I would love to hear your best and worst. Let me know in the comments section. Here’s what I am most anticipating in the world of movies in 2016. What are you excited to see? 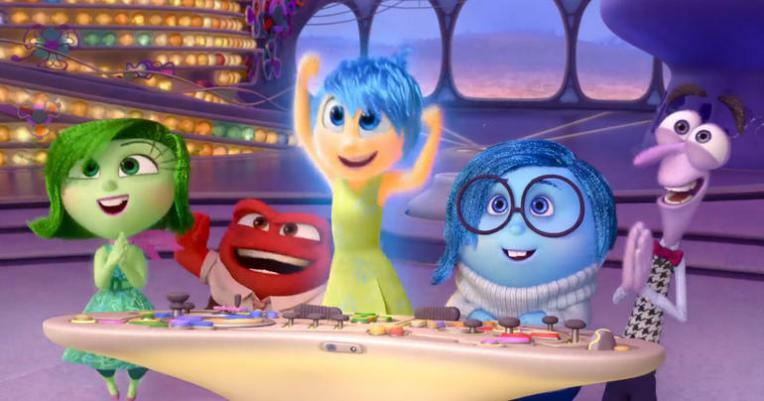 Moving on, 2016 looks like it could be a promising year for movies and while I don’t think we will get something on the level of Inside Out you never know. 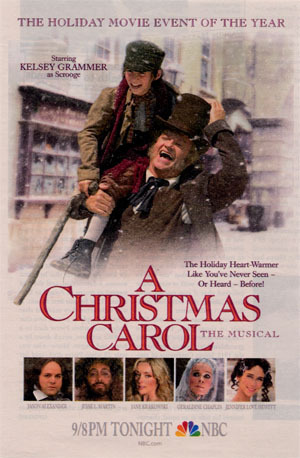 Every year I make sure to go to Christmas Carol at Hale Theater Orem. 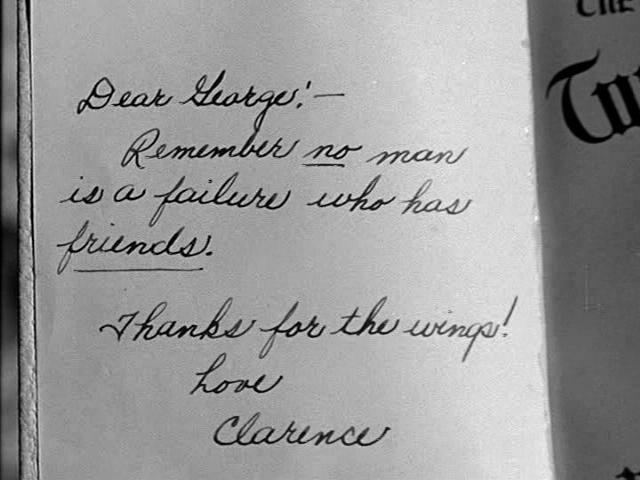 It makes the season for me and it is one of my favorite books, and I read it every year during the Christmas season. 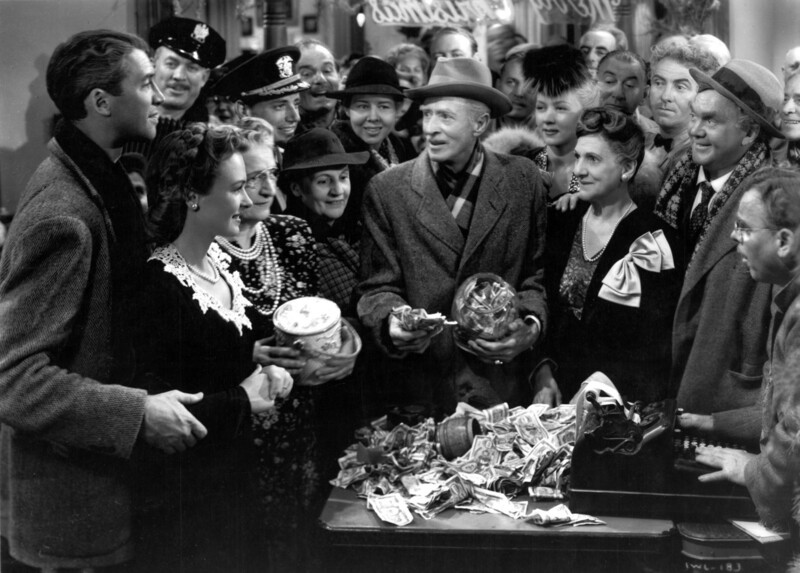 Here’s another post I wrote all about Christmas Carol. I love that quote! What imagery and it is a small moment where Scrooge starts to notice things like laughter where he had missed it before (it is Fred’s laughter which he shunned earlier in the day). Reading this book again makes me want to finally tackle some of the more challenging Dickens like David Copperfield and Nicholas Nickleby. Have you read any of those? What Dickens have you read? I have read Christmas Carol, Great Expectations, Oliver, and Tale of Two Cities and I love them all with Christmas Carol and Great Expectations being my favorite. I would also love to read Little Dorrit one of these days. 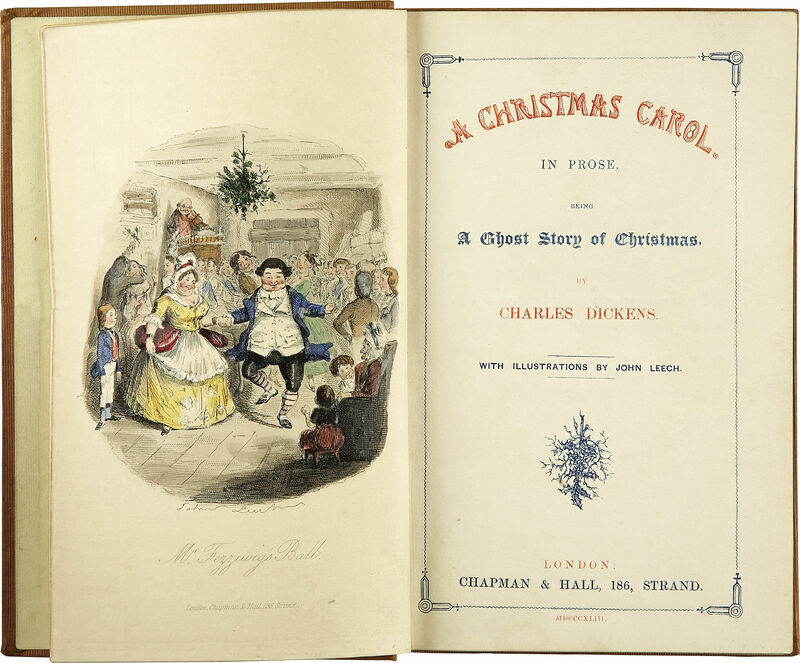 Do you read Christmas Carol during the holidays? Do you watch a version of the movie? Why does the story ring true for you? Why do you think it still remains a classic all these years later? Let’s talk about it and what are you reading right now? If any of you do the Teaser Tuesdays please let me know!